It's wayyyy to hot for baths in summer, so I did use this in a cold bath. Bringing out the ice queen within me~ The second you drop the bomb into the water, an explosion of colour turns the water into a gorgeous icy cool blue. It bubbles a lot, creating a blanket that covers the surface. 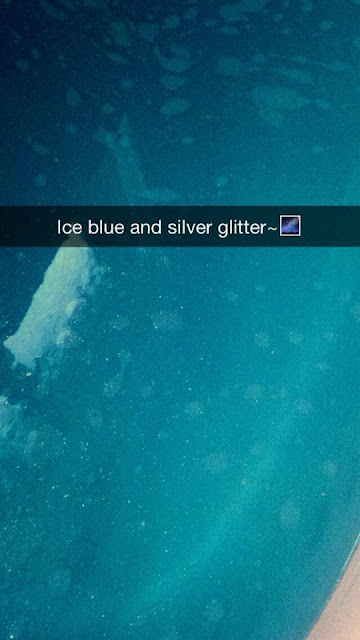 It contains shimmer and silver glitter that glistens throughout the bath, perfect lustre that fits well with the Frozen theme. The glitter reminds me of Elisa's magic and of snowstorms. This ballistic reflects the key elements of the film wonderfully. 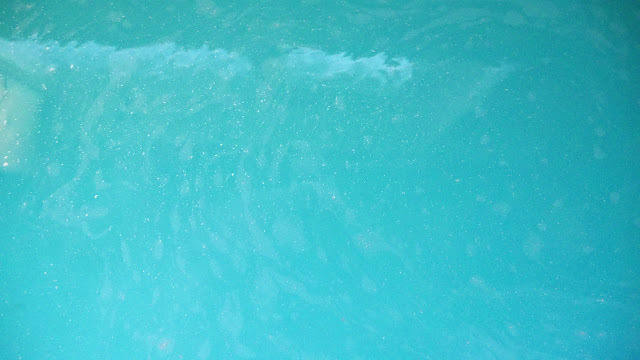 Yes my bath tub was filled with shimmer afterwards. Honestly at first I was not sure what scent to expect from this ballistic, I was like "Eh what does snow or ice smell like? 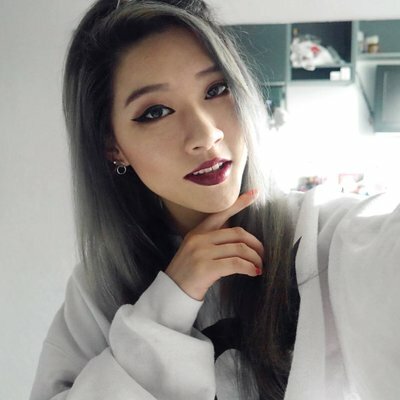 .___." The scent took me by surprise; the neroli oil provides a lovely light floral scent that is sweet, while the uplifting fruity grapefruit oil balances it out with it's deeper notes. Creating a gentle beautiful harmony - light and uplifting. 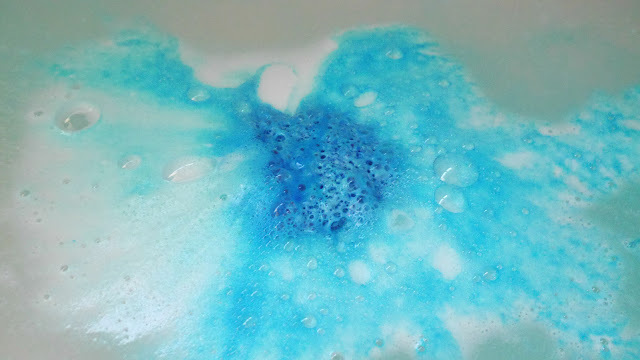 The fragrance lasts throughout the bath experience and lingers gently. 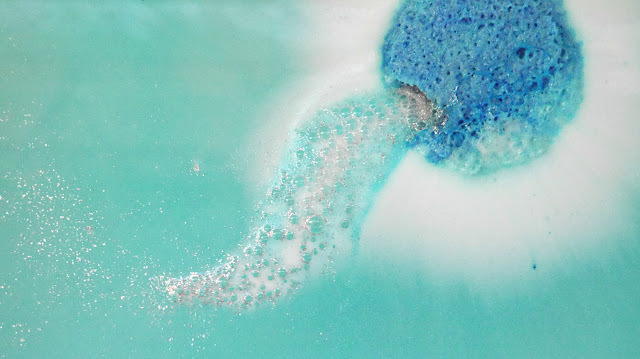 A very exciting bath bomb, that hydrates your skin and leaves subtle shimmer on you skin, making your skin radiate when you get out the bath tub. 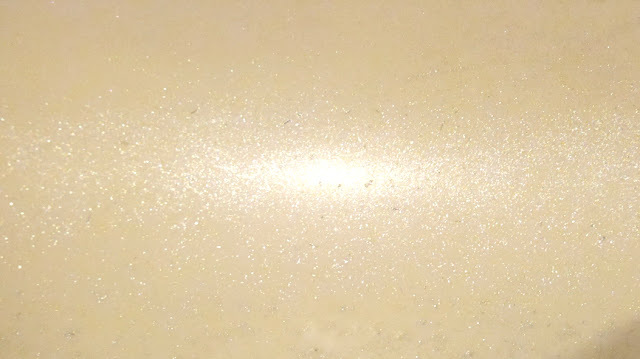 The downside of the shimmer and glitter is that it does stick to your bath tub afterwards, so a rinsing is required to get rid of it. Oh my lord. 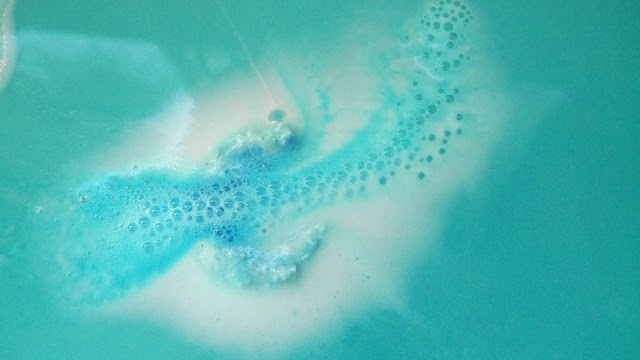 THIS BATH BOMB IS SO PRETTY *DIES* I love all of LUSH's products omg. There was this lush store right next to my HS so you can imagine where I went after school LOL But I don't use bath bombs because I feel that they may stain my tub. 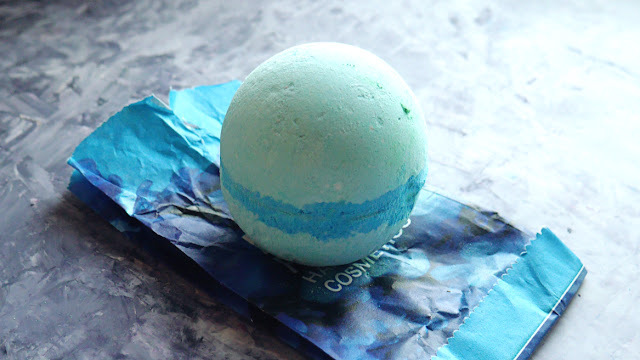 The Frozen bath bomb looks absolutely magical and fits the name as well :D Reminds me of Elsa!